KARACHI: The role of Pakistan armed forces and heroes in the 1965 war were exceptional for making valiant efforts and forcing the enemies to retreat, but the contribution of Muhammad Mahmood Alam (MM Alam) among them is unforgettable for inflicting massive damages to the enemy. 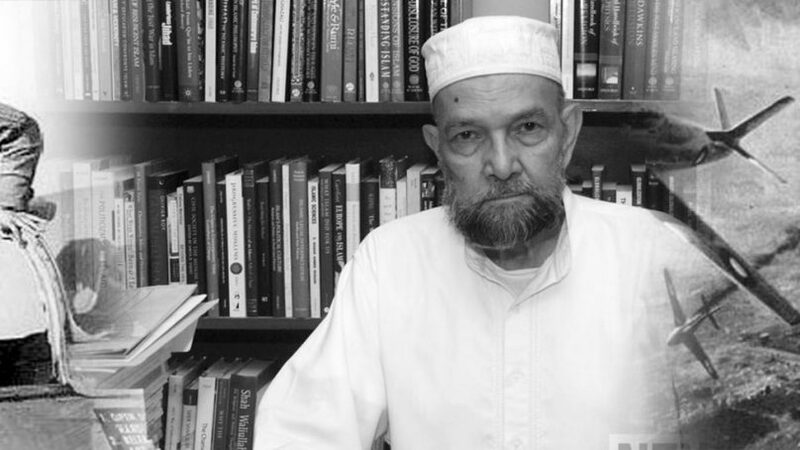 Born on July 6, 1935, in a well-educated family of Calcutta, British India, MM Alam was the eldest of 11 siblings. The family migrated from Calcutta to Eastern Bengal which became East Pakistan following the formation of Pakistan in 1947. He joined the then RPAF (now PAF) in 1952 being commissioned on October 2, 1953. His family moved to West Pakistan in around 1971 after the secession of East Pakistan. A pilot at Pakistan Air Force (PAF), MM Alam while piloting an F-86 Sabre, shot down an astounding figure of five Indian war planes in less than a minute during 1965 Pak-India war and altogether, downed nine war planes in the aerial fighting. 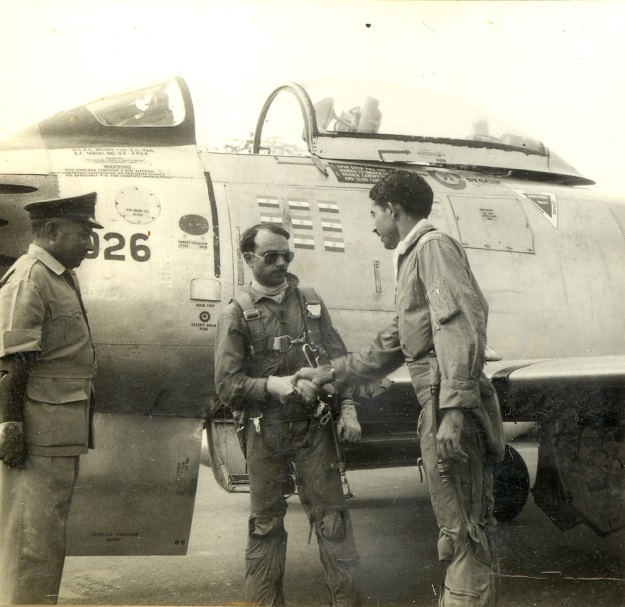 M.M.Alam pursued his dream of becoming a pilot in 1952 when he entered the air force and became a commissioned officer on 2nd October 1953. It was in the 1965 war with India that M.M.Alam proudly defended his country in the skies and decimated Indian airplanes one after the other. The enemy clearly had more military capacity than Pakistan. However, the air encounters paved way for certain events which remain unparalleled in the history of air force. The military jets of the opponent were much larger in size and militarily equipped than the Seber-86 jet flown by MM Alam. The feat was recognized as a world record, with 4 out of 5 enemy warplanes being blown up by Alam in the first 30 seconds. Alam is considered a national hero for Pakistan, most significantly, for his remarkable show of brilliance in the war of 1965 he was awarded the Sitara-e-Jurat (“The star of courage”) and also the BAR medal. In recognition of his extraordinary aerial defence show and skills, MM Alam was awarded titles like Falcon and Little Dragon. During the military expeditions of the 1965 war, he destroyed 11 Indian jets on different points from which nine were completely annihilated while two were partially damaged. According to Commodore (retd) Shabbir Ahmed Khan, a veteran of the 1971 war, in addition to professional excellence and skills, Alam was also bestowed with a deep passion and patriotism for the country. “It was his determination that helped us achieve something we were not readily capable of,” he said, adding that when Alam’s juniors used to reach him, they were always told they would have to readily sacrifice their lives for the country if the situation demands. “Alam believed in lighting a candle rather than cursing the darkness,” said Khan, recalling he was extremely fond of books and had a collection of 5,000 books which remains to this day in the PAF Base Masroor and Noor Khan Air Base Chaklala. Moreover, MM Alam was awarded the third highest military honour of ‘Sitara-e-Jurrat’. The PAF hero died on March 17, 2013, after a prolonged illness and is buried at the Shuhda Qabiristan at PAF Base Masoor in Mauripur. He was nicknamed ‘Little Dragon’ and retired in 1982 as an Air Commodore. 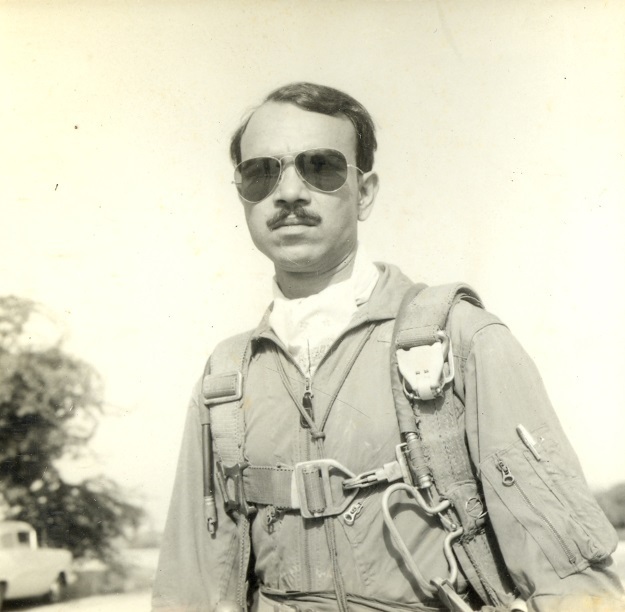 M.M.Alam breathed his last on 18th march 2013 in Karachi due to lung disease. A major road has been built in his honor in Lahore, aptly titled M.M.Alam road. Alam is one of the most inspiring war heroes of Pakistan whose tales of bravery and courage, as well as expertise in manning a warplane will forever be etched in history.